Small Mathew is growing so fast. His mum often needs to buy new T-shirts, shoes and some toys for him. And if she needs to buy household articles... oh, what´s a bill!  We have good tip for Mathew´s mum. 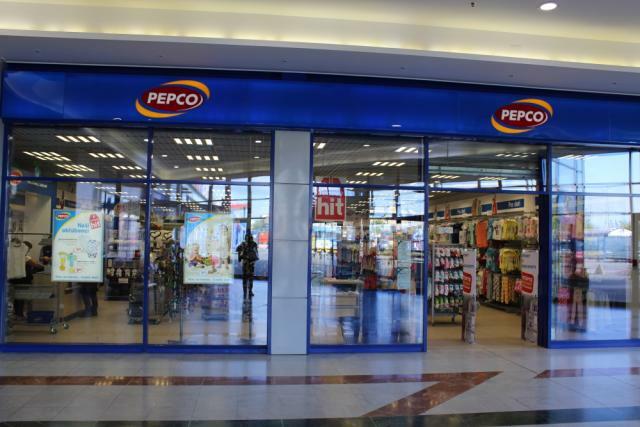 PEPCO offers a wide range of children´s clothing and toys, women´s and men´s fashion and a wide assortment of the household articles. You can also find bathroom’s equipment, kitchen wares, pillows, blankets, curtains, decorative items, cleaning equipment, storage boxes, special seasonal products... everybody can choose everything at the lowest prices. 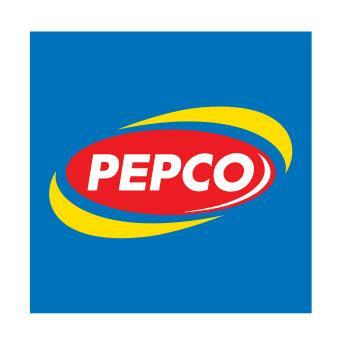 You are welcome in PEPCO when you need to buy new T-shirt for you child or something new for your house or flat.